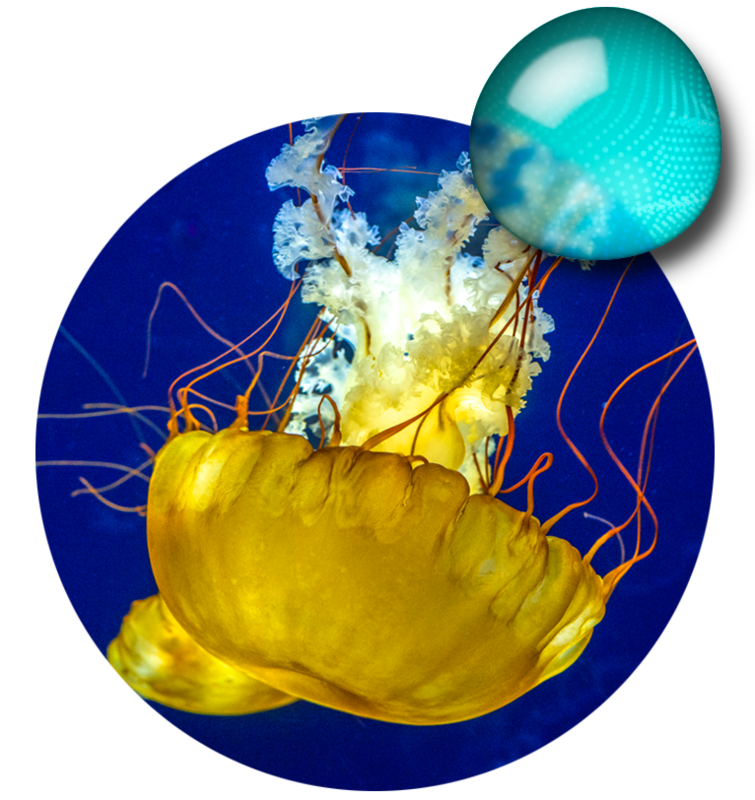 Explore the aquarium and below San Francisco Bay by getting up close and personal and come face to fin with more than 20,000 local marine animals. Our interpretive naturalists are always nearby to answer your questions and guide you through hands-on animal encounters. Explore and discover more. This gallery introduces the ecosystem of San Francisco Bay and features seven different animal habitats showing how they form homes for the creatures who live in the Bay. Beauties of the Bay, the most colorful animals in San Francisco Bay, including the bright orange Garibaldi (the California State Marine Fish), green Moray Eels and rockfish of varying colors. Swirling school of anchovies. Did you know that lateral lines on the bodies of anchovies serve as sensory organs? This enables the animals to sense where the school is moving, to help stick together and avoid predators. Bay babies, from newly hatched Skates to juvenile perch and other fishes, explore underwater newborns. Mesmerizing jellies await your arrival upon entering Under the Bay. Ambient lighting sets the mood to enjoy these beautifully hypnotic invertebrates. Front and center is a 725-gallon cylinder tank displaying Moon Jellies, while a wall-mounted, 740-gallon gallon tank showcases the Pacific Sea Nettles. There are more than 200 species of jellies worldwide. Jellies are made up of 95% water and have no heart, brains, bones, or other organs. 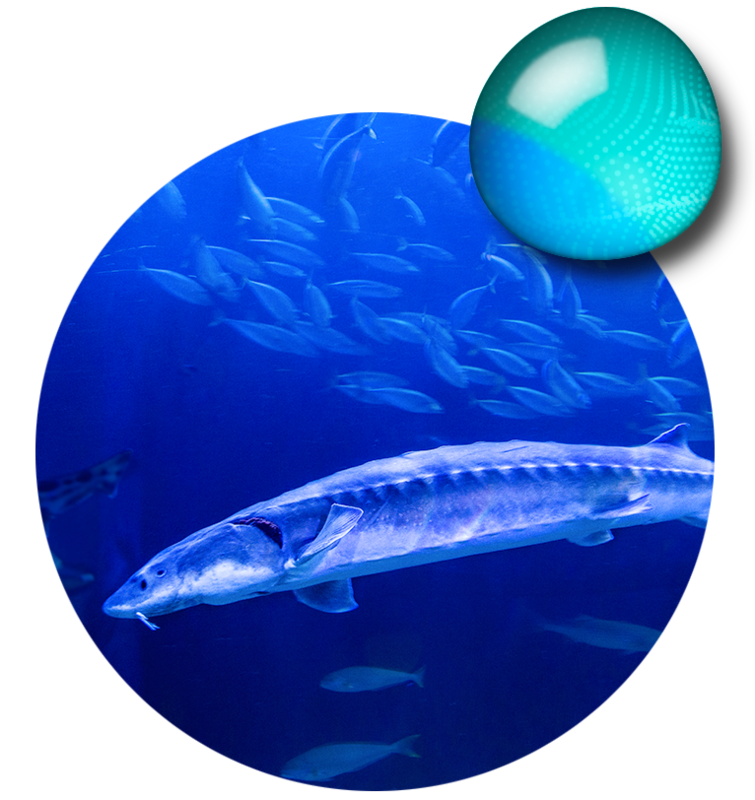 Their bodies let off pulsations, but movement is primarily controlled by bay and ocean currents. Jelly species are being directly affected by climate change, their populations and range continue to increase as water temperatures rise. Discover more about this increase in jelly populations in this exhibit.  This gallery allows visitors to truly explore below the bay with a fully immersive experience as they walk through 300 feet of acrylic tunnels filled surrounded by schooling anchovies, skates, bay rays, and sharks. Did you know that the majority of San Francisco Bay is between 10-15 feet deep? This tunnel unmasks the creatures that live in these shallow depths around the Bay. What it lacks in depth, it makes up for in breadth and diversity of species. Many animals, including various shark species, use the shallow mudflats of San Francisco Bay as a breeding and nursery ground for their pups. Animals that you will encounter in the Near Shore exhibit tunnel range from swirling schools of anchovies to a rainbow of Rockfish, bright-orange Garibaldi to the smartest animal in the Bay, the Giant Pacific Octopuses. 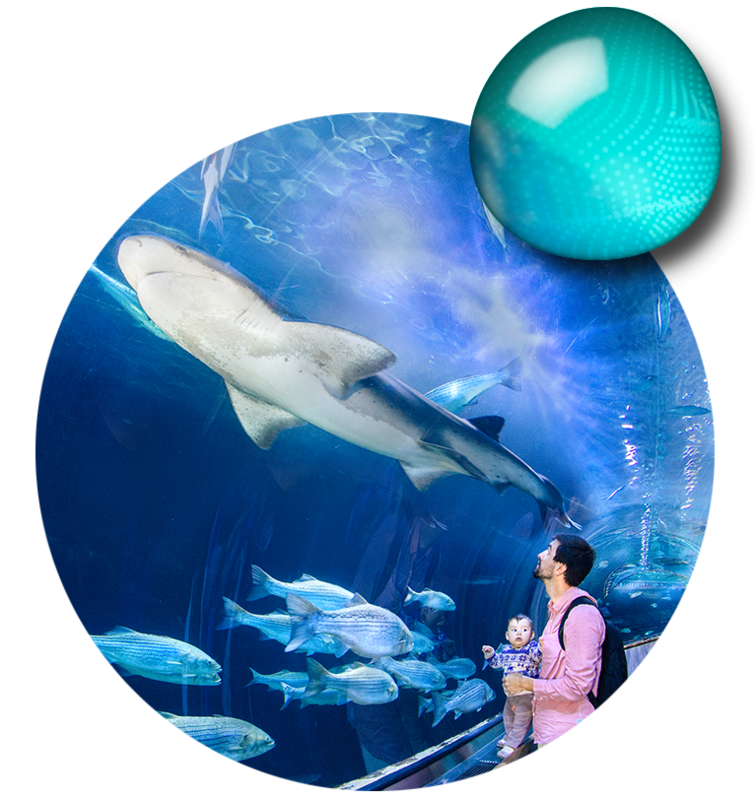 Explore the deeper waters of San Francisco Bay in the second crystal-clear tunnel exhibit, where sharks, rays, sturgeons, and more soar above or nestle on the sandy floor. Come face-to-fin with sevengill sharks, the largest predatory animal/shark in San Francisco Bay, and other local shark species including leopard sharks and soupfin sharks. This gallery allows visitors touch several types of animals including bat rays, skates, leopard sharks, and tidepool animals such as sea stars and sea cucumbers. The touch pools are accompanied by the interactive Bay lab station. The magic of San Francisco Bay is literally at your fingertips with two touchpools housing sharks, rays, skates, sea stars, and anemones. Get ready to call, text, or tweet home about this once in a lifetime experience. 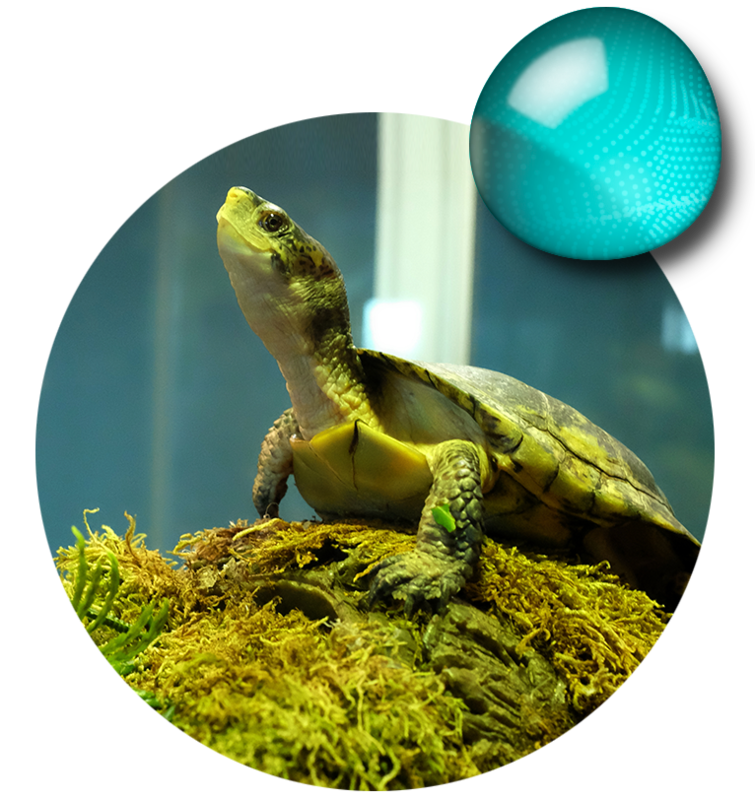 Several land dwelling animals including chinchillas, tortoises, and frogs can be found in this exhibit. These animals specially selected to share messages of how their habits and habitats are affected by climate change. At this science station, naturalists lead an ongoing schedule of interactions with land animals and participatory climate change discussions. The station also features touchables for explorers of all ages, ranging from microscopes to puzzles. Adorable and playful river otters await visitors in this gallery. This gallery houses four river otters: Shasta, who was saved from the Louisiana fur trade; Ryer, Baxter, and the youngest Tahoe. Found throughout the Bay Area and its river systems, river otters are considered a watershed ambassador as they are an indicator of a healthy water system; meaning if you see a river otter in the wild, you know that waterway is healthy. Although populations are now stable in California, a century ago, river otter populations were in bad shape due to water pollution, habitat degradation, and fur trade. The hunting and trapping of river otters is no longer allowed in California, and regulations to improve water quality and estuarine habitat have allowed river otter populations to recover. The return of river otters to the San Francisco Bay estuary reminds us of what is possible with ongoing commitments to a healthy watershed. River Otters VS Sea Otters: What is the Difference? White Sturgeons are the largest freshwater fish in North America. They’re commonly found in rivers, although they can also thrive in saltwater. These sturgeons weigh up to 1,300 pounds and grow as long as 19 feet. They rely on whisker-like barbels on the front of their mouths to help them sense and feel food hidden in the sediment of river beds and the ocean floor. Sturgeon eggs are commonly known as caviar. Bat rays live along the western coast of the United States between Oregon and California. They have powerful jaws and grinding teeth that they use to crush their favorite foods like crabs, oysters, and abalone. For defense, bat rays have a venomous spine at the base of their tails. They thrash their tails at predators when they’re frightened or attacked. Jellies are beautiful invertebrates that drift with the ocean currents. They use miniscule stinging cells in their tentacles to stun and capture food like zooplankton and small fish. Their mouths are located inside their bell-shaped bodies. They consume food and expel waste from the same opening. Most jellies are not dangerous to humans. 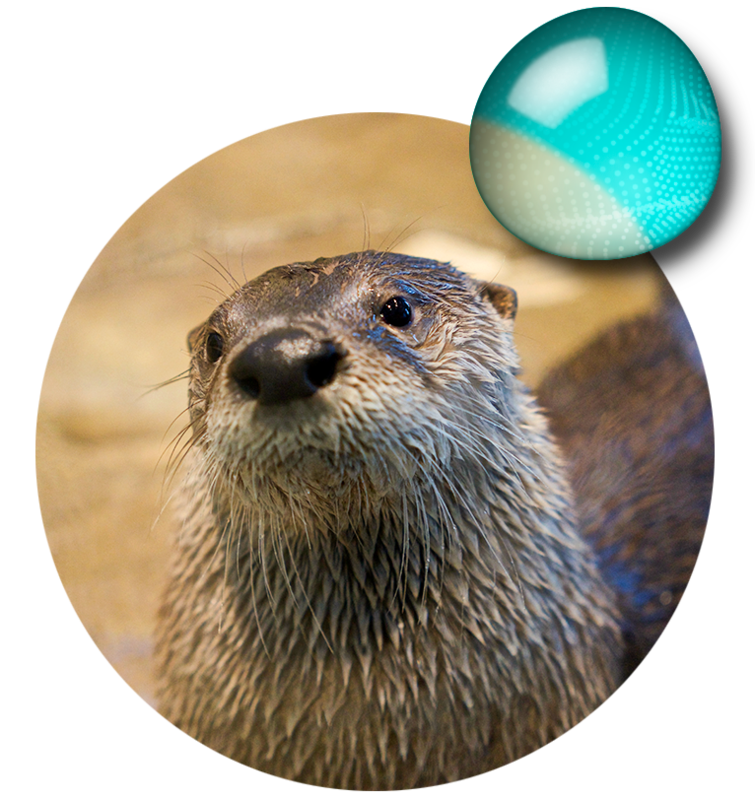 The playful North American river otter is a semiaquatic mammal that’s common in the Bay Area. River otters are equally comfortable on land and in the water, and make their homes in burrows near wetlands, streams, rivers, and lakes. 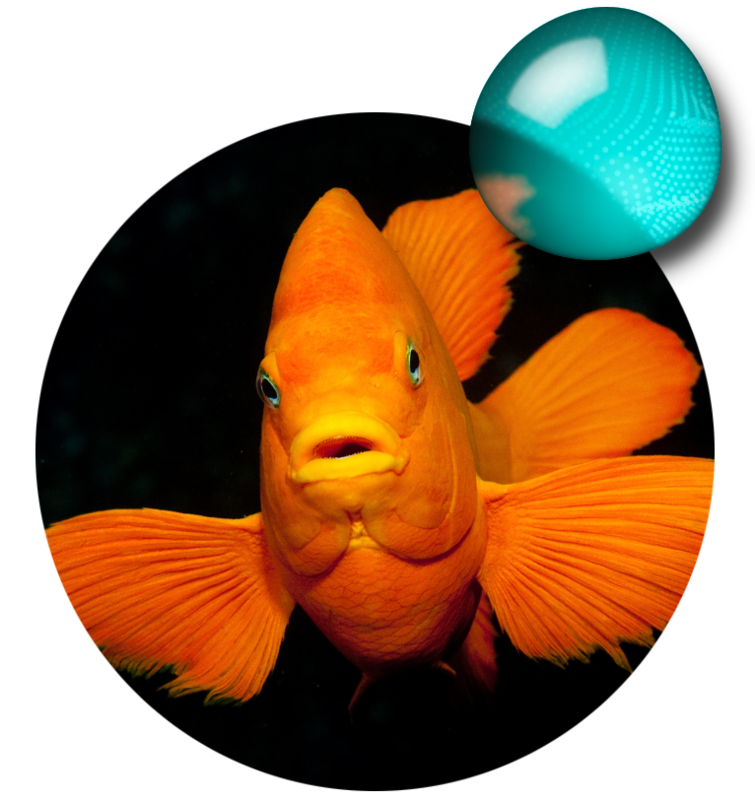 They’re extraordinary swimmers who can reach speeds of 7 mph in the water, and stay submerged up to eight minutes. They use their excellent water skills to forage for food like crawfish, crabs, fish, frogs, turtles, bird eggs, and birds. Sea stars, sometimes called star fish, are not really fish. They’re invertebrates that come in thousands of shapes and colors, and are found in oceans around the world. For the last several years, thousands of various sea star species along the California coast have died due to an unidentified disease called seastar wasting syndrome. Scientists are still working to identify the causes of the disease, but meanwhile the massive die-offs could affect the delicate balance of biosystems along the coast. All California Sheepheads begin their lives as females, and then depending upon their age, environment and other hormonal cues, can change into males. This handy behavior helps maintain a healthy ratio of males to females for breeding success. Males and females look very different. Males are larger than females and sport distinctive black heads and tails, a rosy red midriff and a white chin. Females are all pink except for a white chin. Sheepheads can live as long as 53 years. Most sharks have five gills, but the distinctive sevengill shark has seven gills. Not dangerous to humans, they typically live in shallow bay waters and along coastlines, and the shallow waters of San Francisco Bay are an important breeding area for this species. Females are usually larger than males, growing up to a total length of about 10 feet. Scientists estimate that sevengills can live as long as 32 years. The Giant Pacific Octopus is the largest octopus species in the world. Typically, adults weigh about 50 lbs. Octopus are typically secretive and masters of camouflage. They can control and change their skin’s color and texture to blend into their surroundings, communicate emotions, and confuse predators. Remarkably, an octopus has blue blood, three hearts and nine “brains.” The main brain is encased in the octopus’ skull; the other eight groups of specialized nerves are located in each of the octopus’ eight arms.